Durkan, Mohawk Group’s hospitality brand, will feature the broadloom collection, MINDSCAPES, designed by 13&9 for every part of hospitality environments including lobbies, corridors, meeting spaces, and guest rooms at the Boutique Design New York (BDNY) 2016 show, booth 1037. Held November 13-14, BDNY is the leading trade fair and conference for the hospitality design industry, serving the eastern United States, Canada and Europe. The MINDSCAPES collection reflects a wholistic approach that balances functionality, aesthetics and emotional impact for hospitality environments with a new broadloom experience that emphasizes an authentic design strategy throughout the manufacturing process. 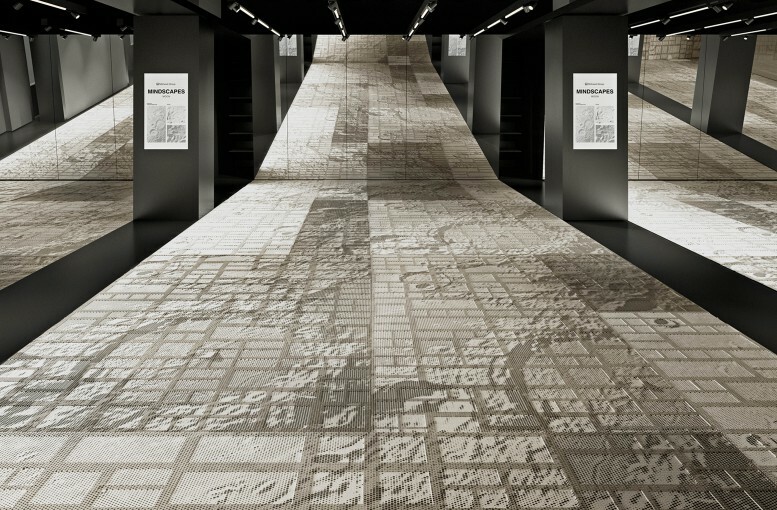 With the aim to create an atmospheric impression on the floor, the top of the flooring displays images of the moon, mars, clouds, mountains, water and sand. These visuals are artistically abstracted into graphic patterns that create a three–dimensional appearance on the carpet’s surface. 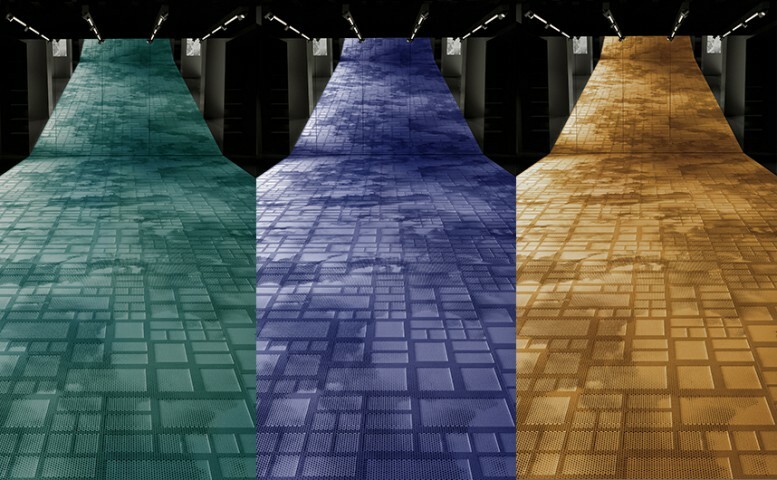 By using precision dye injection, the graphic patterns are applied over a textured carpet base, creating both optical and tactile effects of the transformed conditions or landscapes by means of forms, contours and contrast. The patterns of MINDSCAPES are optimally abstracted so that this running line broadloom carpet can easily be adapted into pre-determined rug sizes. The collection’s visuals also allow for sections of broadloom to be cut and reconfigured into larger floorscapes or wall-to-wall installations, thus offering individual flooring combinations and space transformations. Visit our Partner at BDNY 2016 and discover 13&9’s broadloom collection, MINDSCAPES, at NY’s Javits Center, booth 1037!